Hello! Yes, I'm alive. I've had a hard time and many things in my life have changed; but I'm here again and I hope I'll be able to update like before! 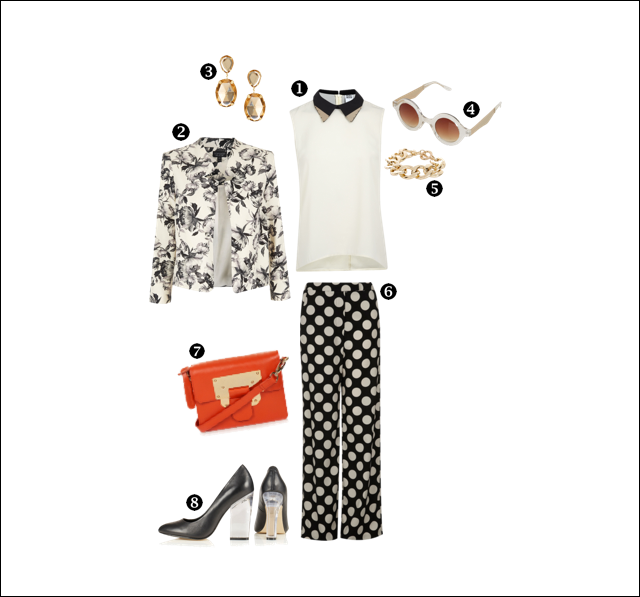 This is an Outfit Ideas post, after the David Bowie look, I've opted for a chic black&white Spring look with a touch of orange. Tell me your opinions! What would you change? Buongiorno! Si, sono ancora viva. Ho passato dei momenti difficili e molto è cambiato nella mia vita: ma adesso sono qui e spero di poter tornare attiva come prima! Ritorno con Outfit Ideas post, dopo il look casual ispirato dalla tee David Bowie, ho optato per un look più chic, black&white come vuole la moda di questa stagione, con un tocco di arancio. 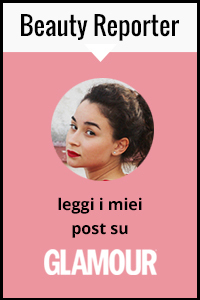 Aspetto le vostre opinioni, cosa cambiereste? I see a nice blouse. I just discovered your blog and I love it! I follow you and I hope you follow back! Hello beautiful, you want us to follow? i loveeee mixng patterns! i especially love stripes and floral.. polka dots are super cute tho!